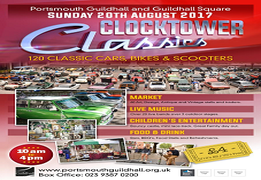 20/08/2017 Portsmouth GuildhallGuildhall SquarePortsmouthHampshirePO1 Clocktower Classics is back for 2017. 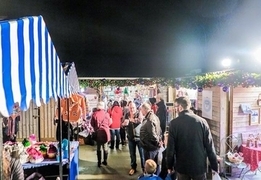 Attracting an audience of over 5,500 last year, this annual classic car show, located..
We are still finalising this years Christmas Market but we know many of you are wanting to get booked in. 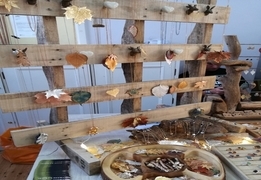 So here's your chance to book in first...We have some great things happening ..